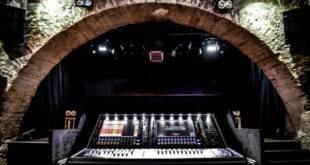 Allen & Heath has introduced new digital interface options for its dLive mixing system with the addition of superMADI and a range of AES3 I/O cards. 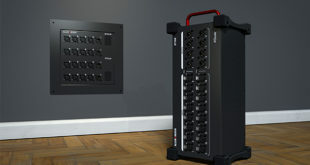 Designed to help integrate dLive into a wide range of broadcast, live and recording scenarios, the superMADI interface card offers numerous connectivity possibilities, including eight BNC connectors and four SFP slots for fibre optic transceivers. Both coaxial and optical formats offer up to 128 I/O at 96kHz each, and redundancy and sample rate are switchable per link pair, with a choice of Smux or HighSpeed 96kHz mode. 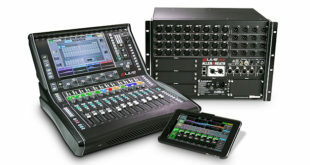 The superMADI card can also be used by engineers and rental companies to link to any MADI-enabled third party console, allowing high-channel count digital splits, for example, between FOH and Monitors. 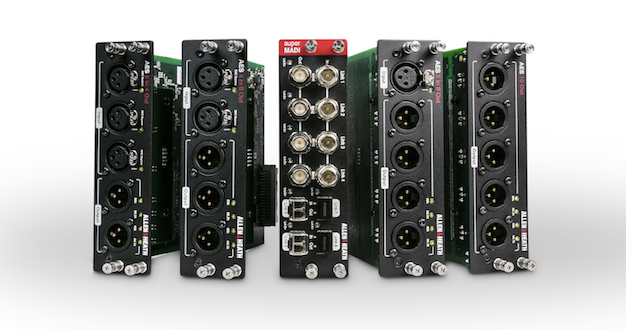 The four new AES3 I/O cards are available in a choice of I/O formats, comprising 2-in/8-out, 4-in/6-out, 6-in/4-out and 10-out, providing a convenient solution for digital patching to system PA, monitor amps and speaker controllers, or for console combining. The cards’ output sample rate is switchable between 96kHz, 88.2kHz, 48kHz and 44.1kHz, while the inputs provide sample rate conversion from 32kHz to 192kHz. The new superMADI and AES3 cards can be fitted in the audio networking slots of any dLive S Class or dLive C Class Surface or MixRack. 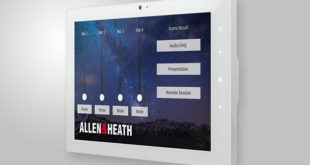 Allen & Heath’s live sound product manager, Ben Morgan, commented: “We’re seeing a strong demand for our dLive systems in dedicated broadcast scenarios and in situations where a venue or rental company needs to provide a feed for broadcast or to an OB truck. The superMADI card makes it easy to meet broadcasters’ needs, whatever their sample rate or format requirement.